If you want to buy or lease a Kia in Milwaukee, then you need to stop on by Ewald Kia in Oconomowoc Wisconsin today and check out our wide assortment of impressive new Kia vehicles for sale. With Ewald Kia you can check out many incredible new Kia vehicles for sale such as new Kia SUV models, Kia car models, and even Kia truck models for sale and even more! With this range of awesome new Kia vehicles for sale it will be super easy to find the brand new Kia vehicle that is just right for your everyday needs and more, whether you want a powerful SUV or a stylish Kia car for sale. 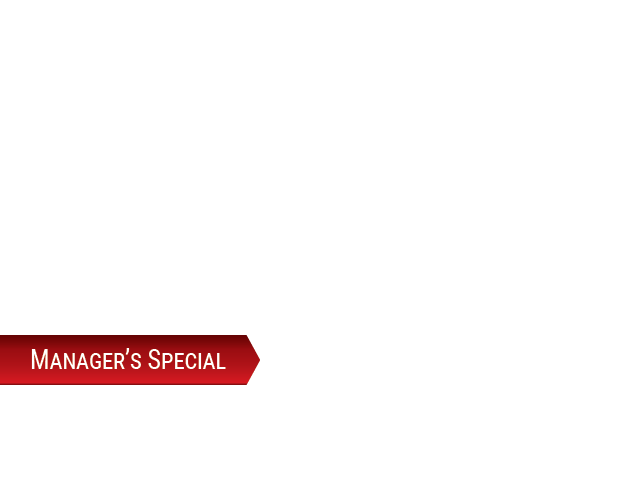 On top of this great selection of impressive new Kia vehicles for sale you can also find many awesome fantastic Milwaukee lease deals to take advantage of and enjoy as well, making it more affordable and easier than ever to lease a Kia that you love! So come on by Ewald Kia in Oconomowoc Wisconsin today and check out our impressive assortment of new Kia vehicles for sale today, such as this impressive new Kia Sorento in Milwaukee, the 2017 Kia Sorento LX. With this impressive new Kia Sorento in Milwaukee you are sure to enjoy driving around Wisconsin with plenty of speed and power, and has many great features to enjoy as well. 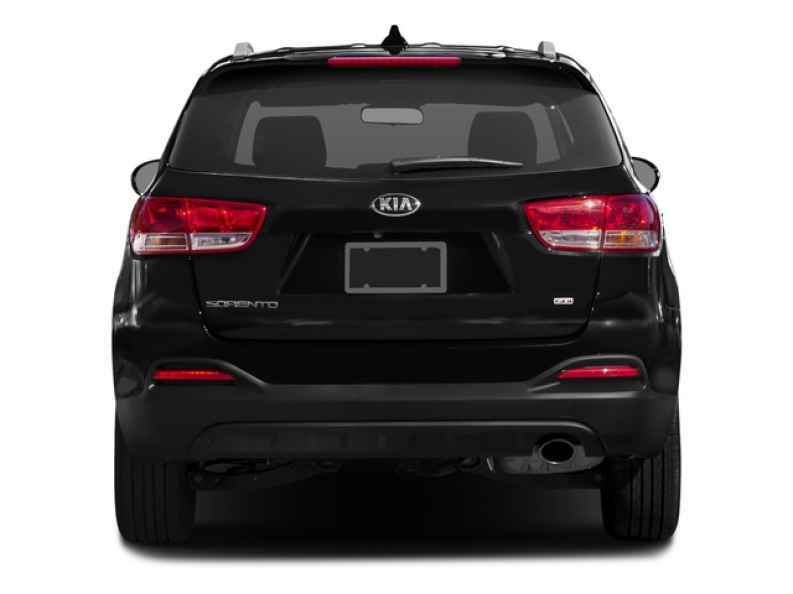 With this impressive new Kia Sorento for lease and sale you can travel around with up to 185 horsepower thanks to the awesome 2.4L DOHC GDI I4 Engine, which is even powerful enough for a maximum towing capacity of up to 2000 pounds. 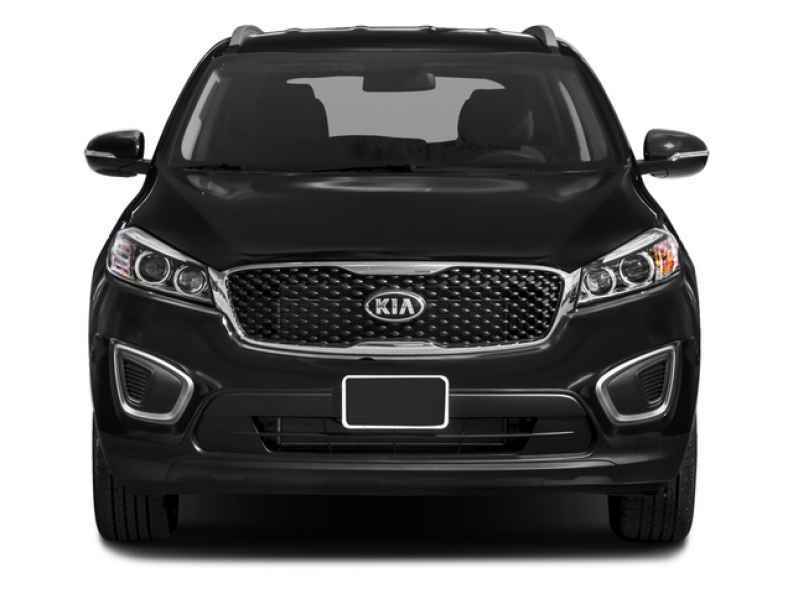 This brand new Kia Sorento in Milwaukee is also decked out with many incredible features and options to enjoy as well, such as this impressive new Back-Up Camera, and the Auxiliary Audio Input, as well as the Privacy Glass, and even more. So come on by Ewald Kia in Oconomowoc Wisconsin today and check out our impressive new Kia Sorento for sale today, located right here at 36883 E Wisconsin Ave Oconomowoc, WI 53066.